The Reg Gastropub, located on the ground floor including The Reg Bar, Strongbow Room and The Craft Bar, accommodating our Casual Dining, Set Menu and finger food options for groups of any size. The Gastropub houses over 80 whiskeys sourced locally and further afield, 20 stylish gins, 30 flavoursome craft beers on draught and bottled along with a range of fashionable award-winning cocktail favourites, an ever-growing selection of wines from the four corners of the world are available and a range of quality branded spirits. All our food is freshly prepared by our Head Chef and his team under the promise of “Local, Low Miles , Fresh & Wild “. 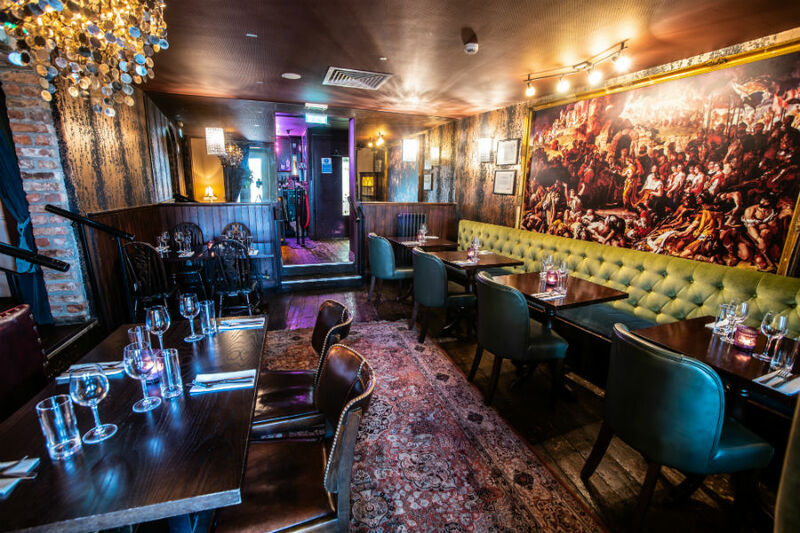 You may prefer to dine in the Craft Bar, the Strongbow Room or Reg Bar.